1821. 502 pages. No dust jacket. This is an ex-Library book. 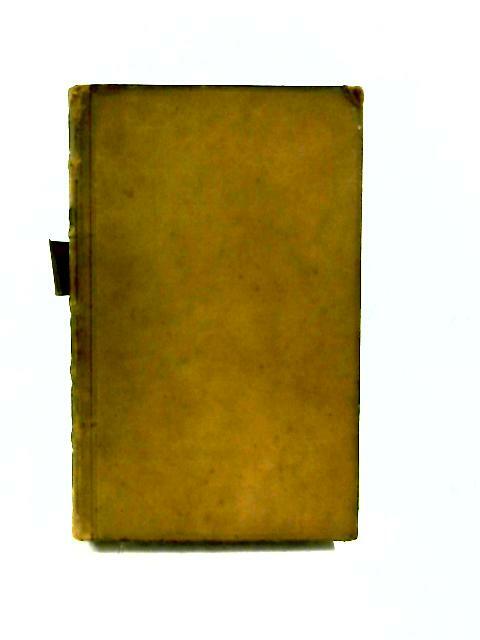 Brown fully bound leather with gilt lettering. Volume VIII. French language text. Library call card to front pastedown. Good clean pages with bright copy and firm binding. Light foxing and tanning to endpapers and page edges. Boards are mildly rub worn, with some light shelf wear to spine, edges and corners, corners are bumped. Slight crushing to spine ends. Spine tile is loose.